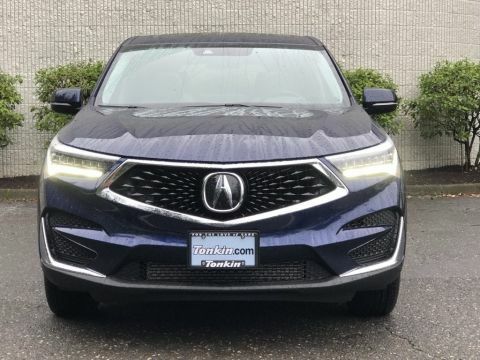 The ALL NEW 2019 Acura RDX fully embodies our new design, with turbocharged performance and an onslaught of premium features available. Dynamic torque vectoring sharpens handling and delivers exhilarating confidence in virtually all weather and road conditions. 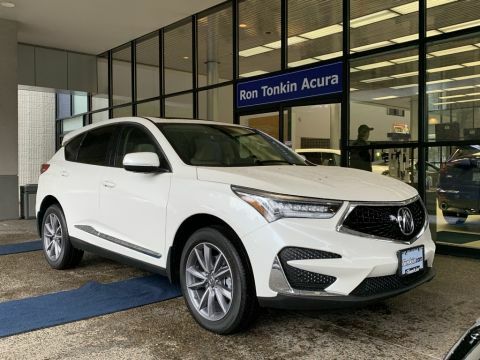 The 2019 RDX is powered by a direct-injected VTEC Turbo 2.0 liter engine, producing an impressive 272 horsepower with 280lb-ft of torque. The new engine connects to a segment-first 10-speed automatic transmission with refined shifts controlled by a compact electronic gear selector and steering-wheel-mounted paddle shifters. 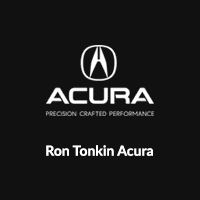 TECH- All new Acura Navigation System with Natural Language Voice Recognition, ELS premium audio system with 12 speakers. 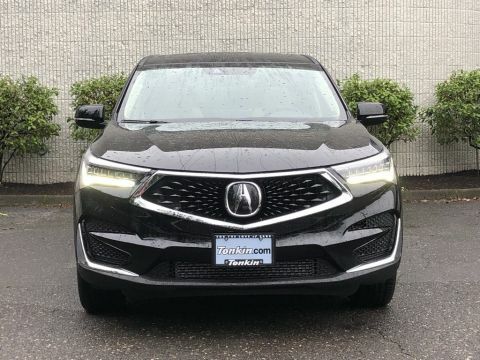 In addition to the standard AcuraWatch package with the technology package you will also get Blind Spot Monitoring, Rear Cross Traffic Monitoring and parking sensors. Smart entry on all 4 doors.